You need to see this like new home. Built in 2010, but still looks and smells brand new. This tastefully built, single level home has 1765 SQ FT, with an attached double car plus garage with an extra workshop built in. The open floor plan allows for entertaining inside while you and the guests can settle out on the covered 521 SQ FT stamped concrete deck. Large master suite, with stunning walk-in tiled shower and walk-in closet. Peacock gold granite with broken backsplash has been incorporated in the bathrooms as well. Too many things to list....this is a must see home in the desirable Alberts Riverside Acres in Alberton, Montana. 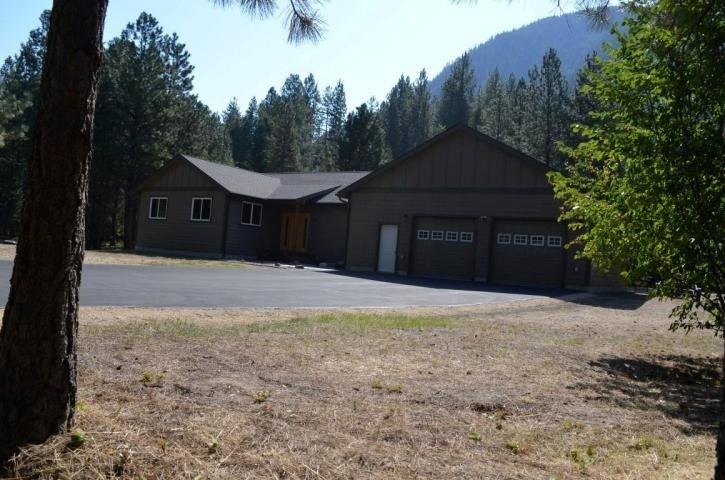 Enjoy easy year round access to Missoula Airport, Clark Fork River, Stark and Petty Mountains. Contact Debbie Dauenhauer-Hess at 406-239-5563, for a showing today! Listed for $340,000.